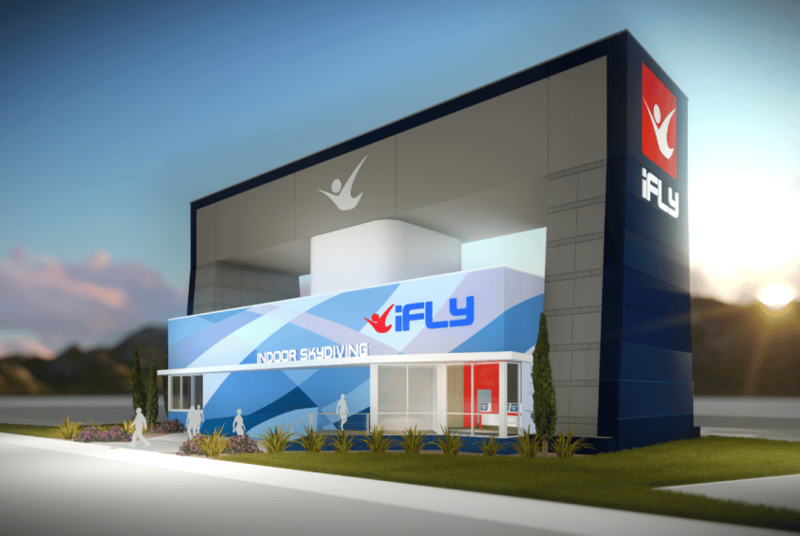 iFLY World brings indoor skydiving to Minneapolis and the surrounding Midwest region. The tunnel is the first of it's kind 12ft dual recirculating model. 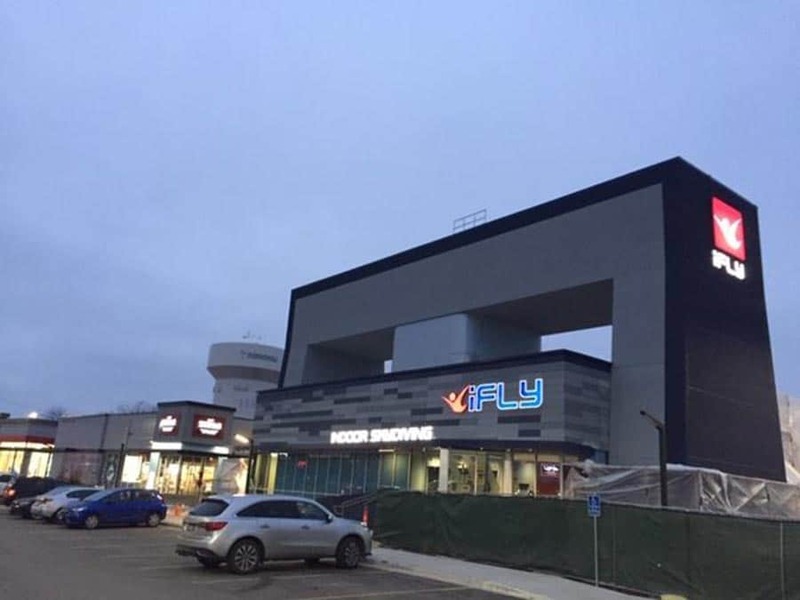 The facility hosts first time flyers, proflyers, and skydivers in the 5,000 square foot facility across the street from the Ridgedale Center in Minnetonka, MN. The facility officially opened in late December 2018. Average rating of 5 from 5 review(s). Great place for the whole family to enjoy!! The staff was amazing! They were friendly, helpful, and took the time to make sure everyone had a great experience. Young or old...they provide a fun experience! Love the newer recirculating tunnel. Been a while since I've been in one. 7 years, in fact. Good to get back. Great for first time fliers. But also for people training . Alex is a great coach. Ask for him. We did this Dec.29, 2017 Georgetown, TX as 3 adults 2 kids ages 10 and 6 for 3mins per person Unbelievable! Absolutely safe, professionally run, considerate and efficient timing, cleanly kept and straight forward no gimmicks! Defintely pay extra to do the high flight! If you freak out and don’t want to do it they refund you. Instructors extremely experienced, friendly and did daring demos. We hung out and watched other groups before-after our time slot. Kids loved it! photographs and video taken super easy to download after and we were also encouraged to take our own. Great fun for all ages! We already have planned to go again. Just do it! Instructor told us that iFly converts into actually skydiving skills for a lot less expensive.